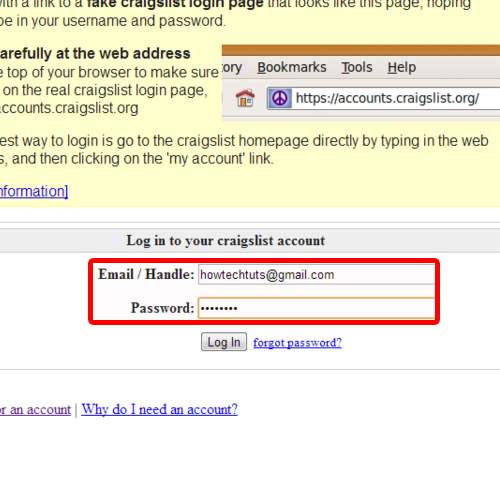 Follow this step by step guide to learn how to add to Craigslist post, a pdf document. First of all, you will need to upload your pdf file online. For this reason, we will use 4shared.com and will upload our pdf file over there. 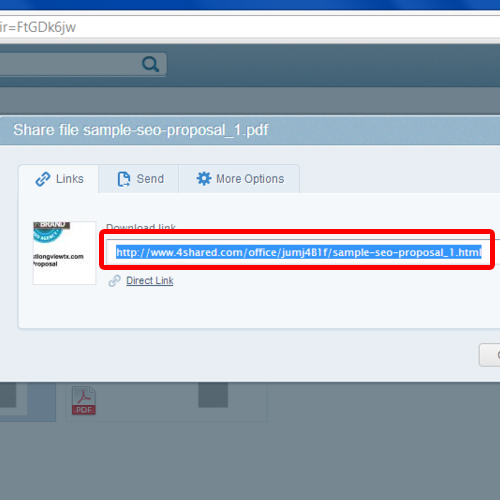 Once the file would be uploaded, you will have the link which allows you to share or embed the file. Copy the url for later use. Now go to craigslist.org. Once the web site opens, log in to your account by entering your credentials. Select the city in which you want to post the ad from the drop down menu. Click on the go button to proceed further. 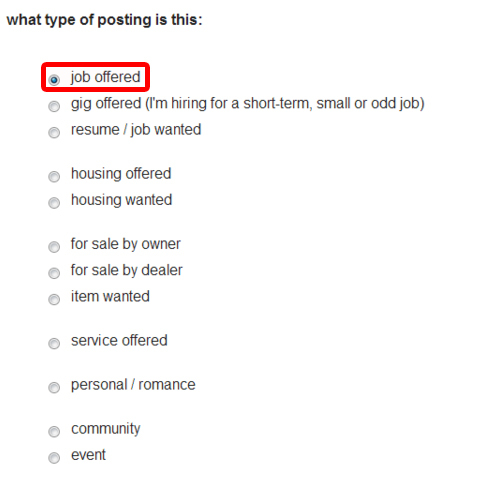 Next, specify the type of ad, whether it is for sale or purchase, what category does it fall in, etc. Once you are done, click on the continue button. Specify the nearest location if you are prompted to do so. Now comes the part of creating an ad. 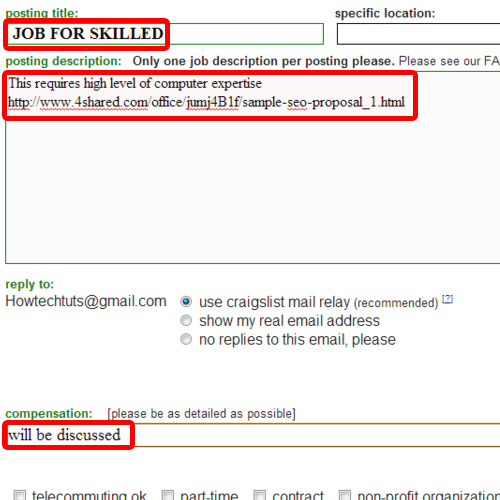 Insert the ad title, price for the item and specific location in the respective fields. You can add details about the product in the content box. Over here, you can paste the url of the pdf file you copied earlier. Once you post the ad and make it live, the url becomes a hyperlink in the ad. Like any other hyperlink, you can click on it in order to view the content the link contains. In this manner, you can add pdf in craigslist.